Service your Porsche’s ignition system! 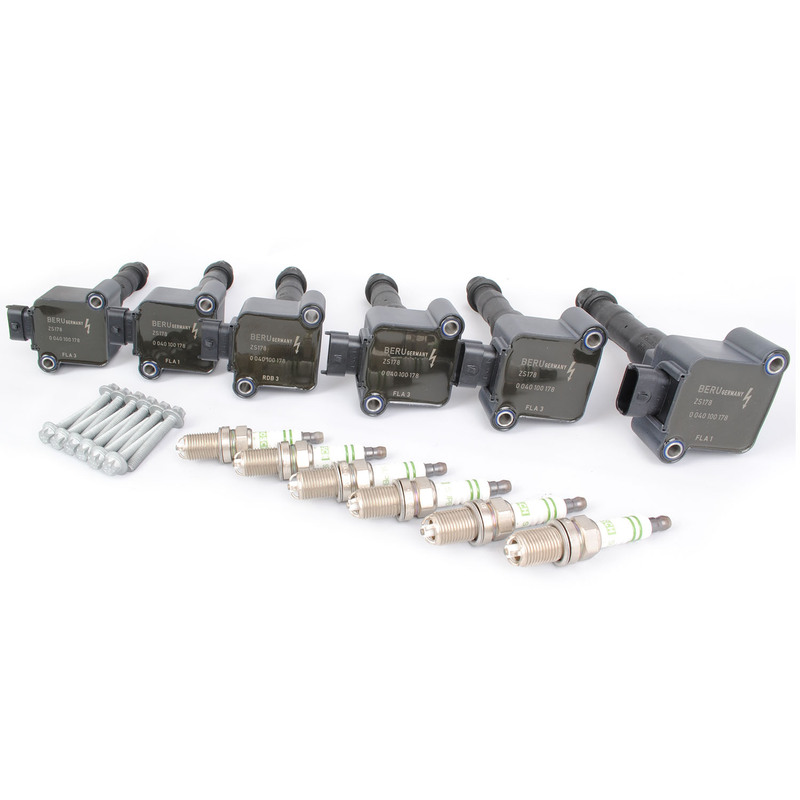 Our ignition service kits include OEM Beru ignition coils and Bosch spark plugs. 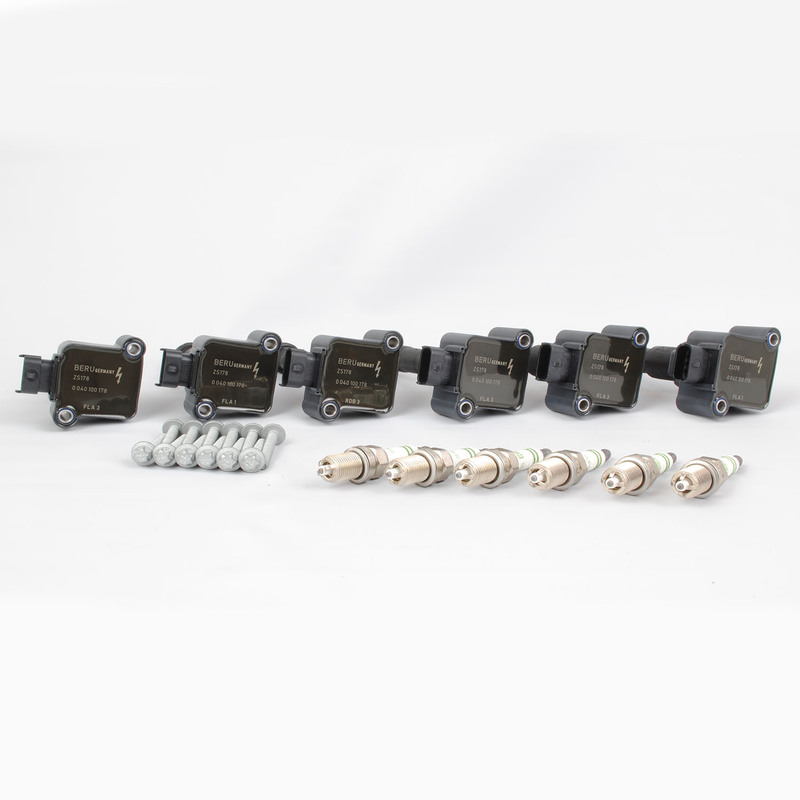 All ignition coils are the latest up to date version. It is a good idea to replace your ignition coils as preventative maintenance, over time they can crack leaving them exposed to the elements which will eventually cause random mis-fires, hesitation, and of course check engine lights. Porsche maintenance schedule recommends replacing your spark plugs every 36,000 miles, or every four years (whichever comes first).